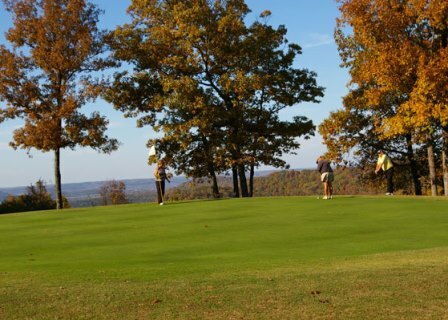 Carroll County Country Club is a Semi-Private, 9 hole golf course located in Berryville, Arkansas. 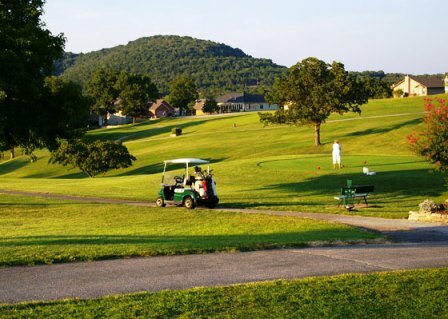 Carroll County Country Club has small, tricky greens and wide fairways. 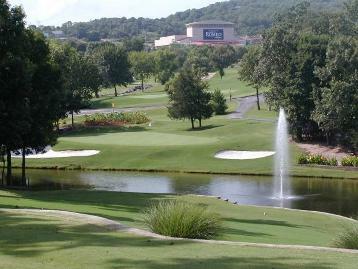 Water and trees come into play throughout the course. 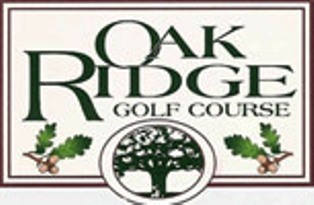 Carts are mandatory on weekends and holidays. 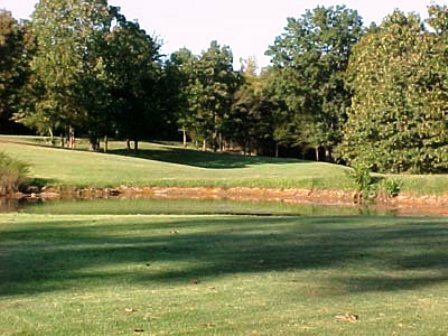 Carroll County Golf Course plays to a 9-hole par-36 and maximum 9-hole distance of 3,118 yards.  The course rating is 35.0 and the slope rating is113. 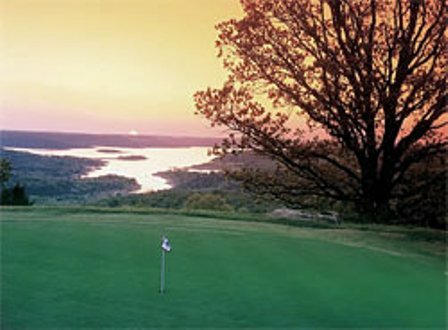 The signature hole is #8, which has water behind the green and trees along the left.